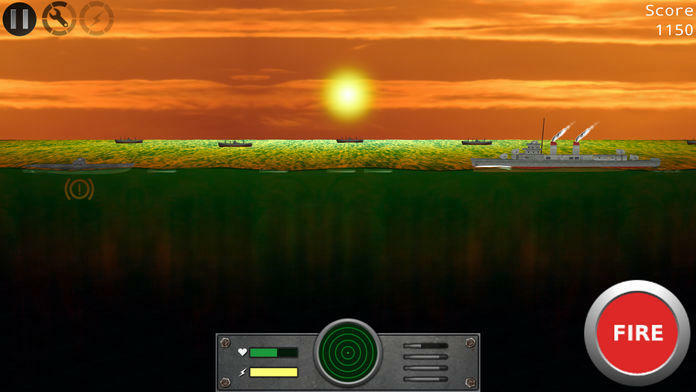 In Silent U-Boat: Altantic Hunter, the player takes command of the U-42, a type VII class U-Boat, during World War II. 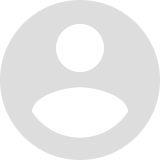 Gain experience, ranks and medals. 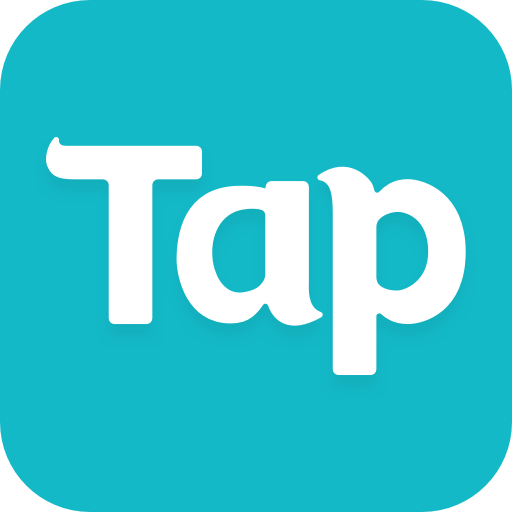 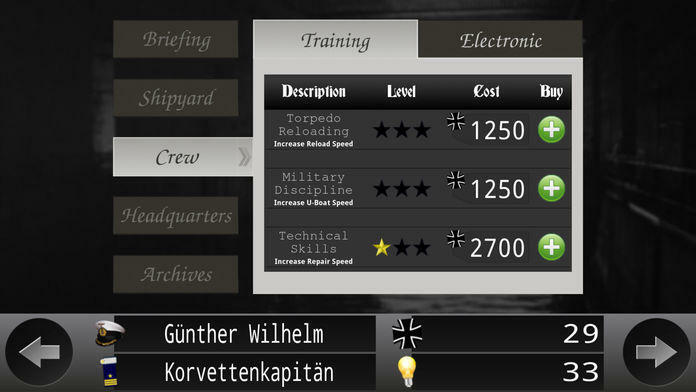 Improve your torpedoes and your submarine throughout the war, from 1939 to 1945. 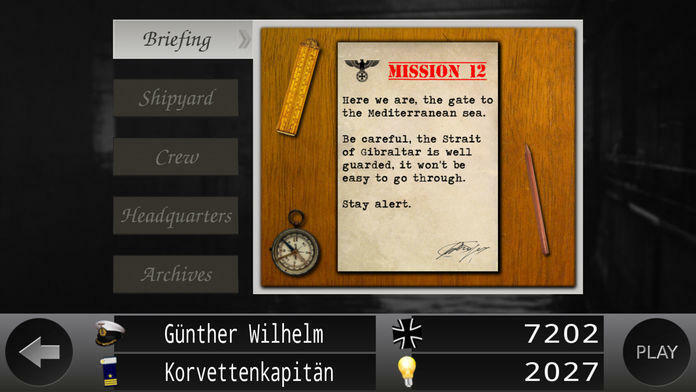 Infiltrate through English Channel, Gibraltar, Suez Canal and others dangerous areas. 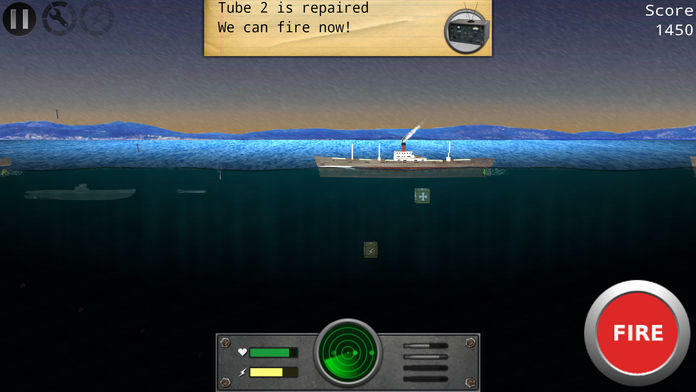 Always stay alert, sail the seas and the oceans, use your sonar, sink warships and cargo ships, avoid being detected and try to escape the merciless Royal Air Force. 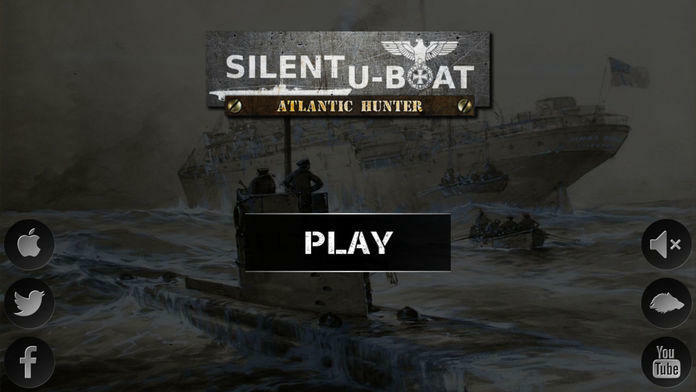 Silent U-Boat: Altantic Hunter is powered by the Wolf Engine, it features amazing reals 3D models, lighting effects, dynamic weather and multiple environments.